AST LIVE!  is an educational program for ASTs covering the latest updates from Research and Education and the chance to network with other ASTs, SCA staff and creators of the new Coffee Skills Program. Please note that you must be an AST to attend AST LIVE! AST LIVE! is an educational program for ASTs covering the latest updates from Research and Education and the chance to network with other ASTs, SCA staff and creators of the new Coffee Skills Program. Information on speakers for AST LIVE! 2019 have been released. Read about them here. AST LIVE! is heading to Berlin! Registration is now open, follow the link below to purchase your ticket today!